John Bluthal was known to successive generations of television viewers from the 1960s onwards for his appearances in Never Mind the Quality, Feel the Width, in Spike Milligan’s long-running Q series and, more recently, as the dull parish secretary Frank Pickle in Richard Curtis and Paul Mayhew-Archer’s The Vicar of Dibley. Born in Poland and raised from the age of nine in Melbourne, he became an established star in Australia before moving to London in 1960. There, he scored an early West End success with a 15-month run as Ron Moody’s replacement as Fagin in Lionel Bart’s Oliver! at the New Theatre. Having begun his association with Milligan on a 1958 Australian television special, he reunited with him in 1963 for The Bed-Sitting Room (co-written with John Antrobus) at the Mermaid Theatre. The following year he was seen in Ned Sherrin and Caryl Brahms’ Oom-Pah-Pah on tour. In 1970, he played Macey in The Friends, written and directed by Arnold Wesker, at London’s Roundhouse and returned to Australia throughout the decade, notably in Harold Brighouse’s Hobson’s Choice in 1975. Appearances at the National Theatre spanning more than a decade included Christopher Hampton’s Tales from Hollywood (1983), David Edgar’s Entertaining Strangers (1987), Peter Hall’s Antony and Cleopatra with Judi Dench and Anthony Hopkins (1987) and David Hare’s 1995 adaptation of Mother Courage and Her Children. He also appeared alongside Ronnie Corbett in George Axelrod’s The Seven Year Itch at the Palace Theatre, Watford in 1991. Other notable small-screen roles included voicing Commander Zero in pioneering puppet sci-fi programme Fireball XL5 and episodes of The Avengers, There’s a Lot of It About, In Sickness and in Health, Casualty and Last of the Summer Wine. 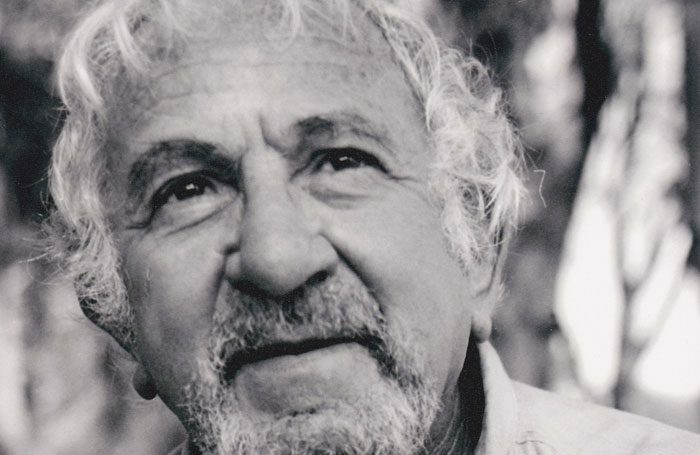 John Bluthal was born on August 12, 1929, and died on November 15, aged 89.